Part of the triumvirate of heavily-peated southern Islay malts, alongside LVMH’s Ardbeg and Beam Global’s Laphroaig, Lagavulin was officially founded in 1816 by John Johnston (although illicit distillation is said to have been carried out on the site since the mid-eighhteenth century) and has been the Islay representative of Diageo’s Classic Malt selection since 1987.  The histories of Lagavulin and Laphroaig have been closely tied together, with Laphroaig said to have been founded by the son of the founder of Lagavulin. 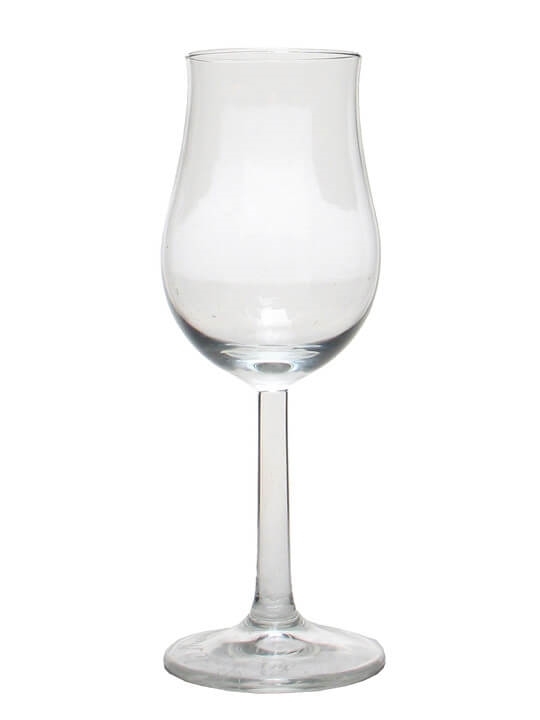 The whisky is a Major contributor to White Horse blends. 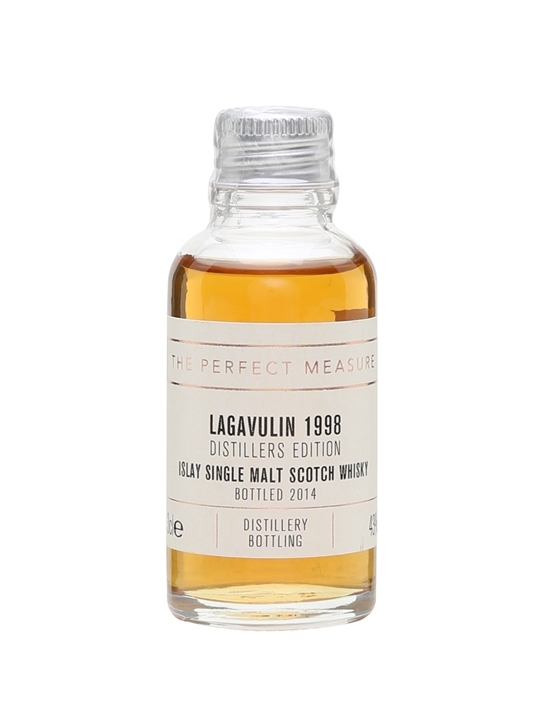 Summary: 3cl / 43% / The Perfect Measure – Lagavulin’s Distillers Edition is always hugely popular, and rightly so. It is double-matured, spending time in sticky-sweet Pedro Ximénez sherry casks, adding a complex richness. This is the 1998 vintage bottling. 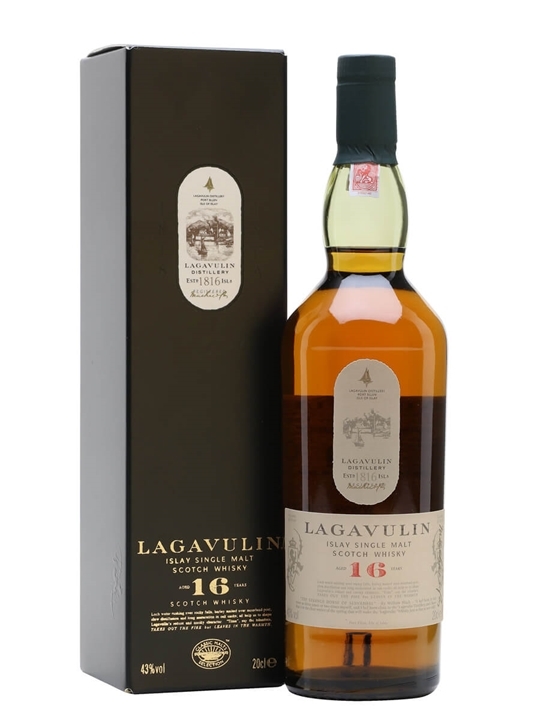 Summary: 20cl / 43% / Distillery Bottling – A 20cl bottle of Lagavulin 16 year old. Arguably the most pungent in terms of pure peat of all the Islay whiskies, it is rich and complex. Summary: Initially released in 2016 to celebrate their 200th Anniversary. 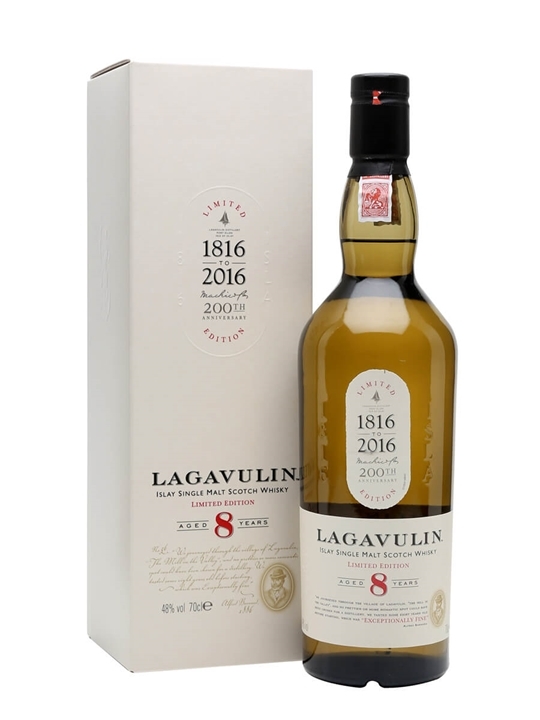 This stunning whisky could not be forgotten and has now been added to the Lagavulin core range Lagavulin 8 Year Old is a magnificently full on Lagavulin taste thats somehow even bigger than you expect, sweet, smoky and warming, with a growing, smoky pungency, then dry with more smoke. A lovely clean, very long and smoky finish with smoothly subtle minted smoke. 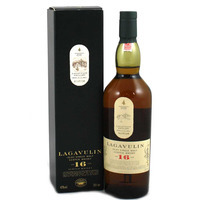 From Lagavulin Distillery – Diageo – Islay. Summary: This whisky is 16 Years Old. 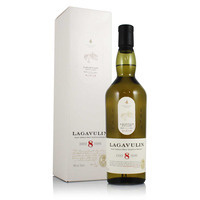 Summary: Lagavulin 8 Year Old Islay single malt Scotch whisky. Matured in refill European and American Oak. 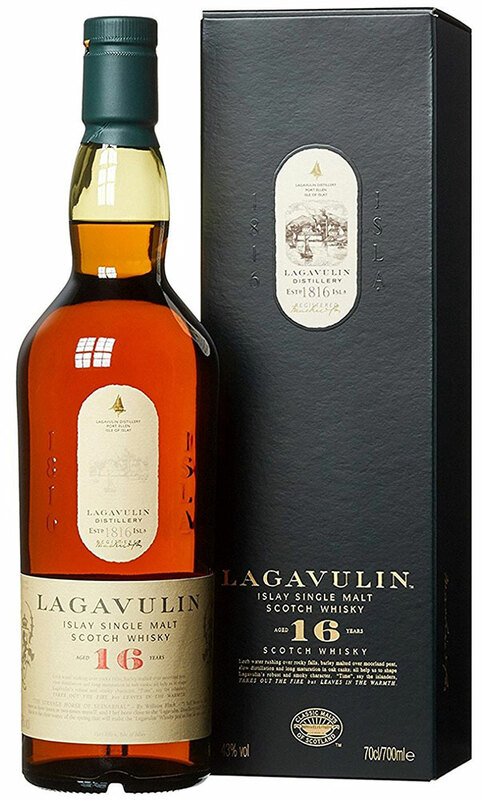 Summary: 70cl / 48% / Distillery Bottling – Released to commemorate the 200th anniversary of the founding of Lagavulin distillery by John Johnston in 1816, this eight-year-old is big and smoky, with sweet spice that becomes apparent with a drop of water. Inspired by the visit of Alfred Barnard to the distillery in the 1880s when he tried an 'exceptionally fine' eight-year-old from the distillery, this is a fitting tribute for the milestone. Summary: The Islay representative in the 'Classic Malts' series is a deep, dry and exceptionally peaty bruiser. Probably the most pungent of all Islay malts, Lagavulin is not for the faint-hearted but inspires fanatical devotion in its many followers. Nose. Lapsang Souchong and fruity sherry. Palate. The dryness is at first offset by the sweetness of the sherry character. As the palate develops, oily, grassy and, in particular, salt emerges in a long, sustained, aggressive attack. Finish. A huge, powerful, bear-hug of peat. The driest of Islay malts, and an established classic. Summary: 70cl / 43% / Distillery Bottling – The Islay representative in the 'Classic Malts' series is a deep, dry and exceptionally peaty bruiser. Probably the most pungent of all Islay malts, Lagavulin is not for the faint-hearted but inspires fanatical devotion in its many followers. Summary: Lagavulin 16 Year Old Islay single malt Scotch whisky. 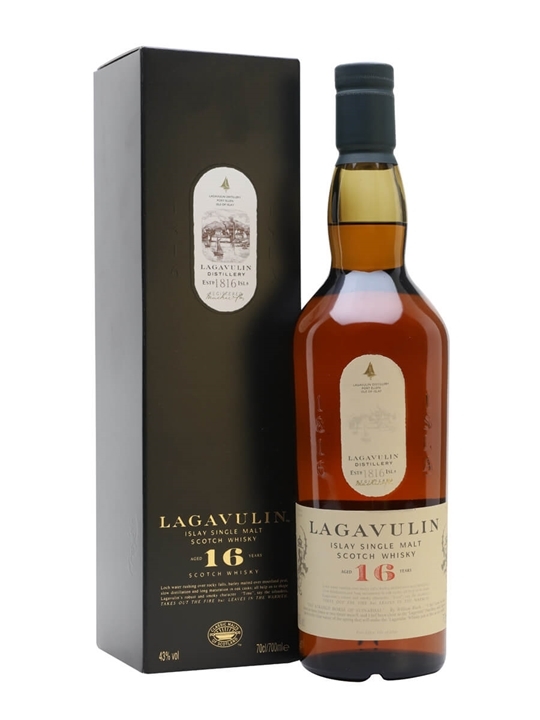 A much sought-after oily and rich single malt whisky with massive peat-smoke. This is a must experience and classy Islay whisky. Gold Best in Class award winner International Wine & Spirits Competition.